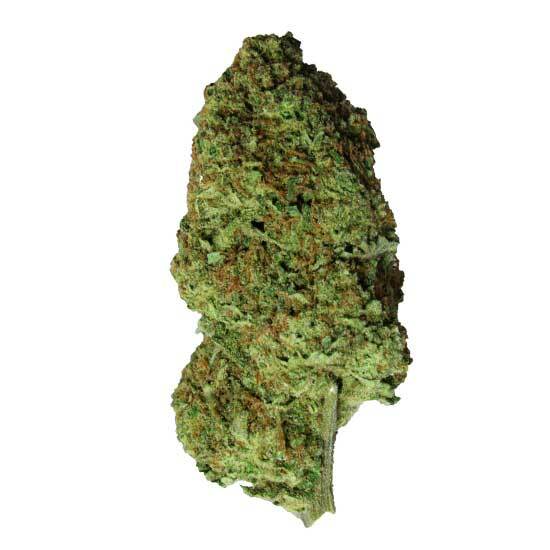 Blueberry Blunderbuss is an outdoor, sativa-dominant, hybrid from Phantom Farms. A combination of Lemon Dream and Super Lemon Haze. You will immediately notice this bud’s skunky aroma, but a little further inspection you will find notes of pine, and cinnamon as well. This is a peaceful, yet uplifting, high; great for social, group activities.